A spectacular craftsman style home. One owner home. 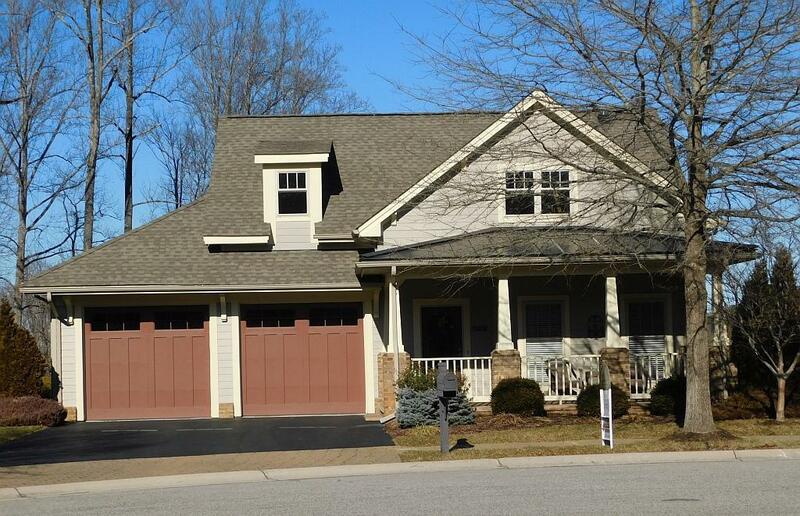 Owner finished lower level to include family room, 2 BRs, 2 Baths & pool room. 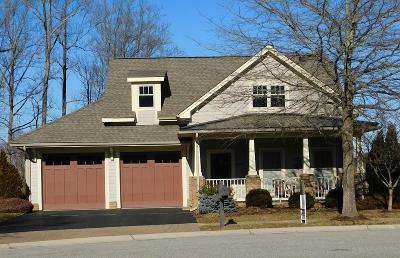 Main level features inviting foyer, office, Great room w/vaulted ceilings, dining room & eat-in Kitchen. Also on main level are Master Bedroom ensuite & laundry - one level living! Absolutely IMMACULATE & ready to move-into. Main level is all hardwood & tile. 9' ceilings w/ heavy trim. Granite & tile back splash in kitchen.